Looney Tunes There are 12 products. PVC figurine, hand painted. 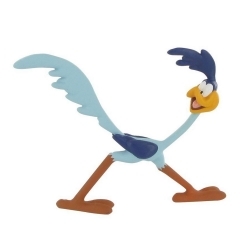 Looney Tunes: Road Runner (7,5cm). PVC figurine, hand painted. 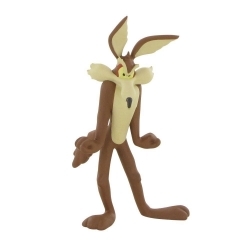 Looney Tunes: Coyote (10cm). PVC figurine, hand painted. 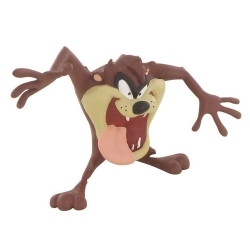 Looney Tunes: Taz (7cm). PVC figurine, hand painted. 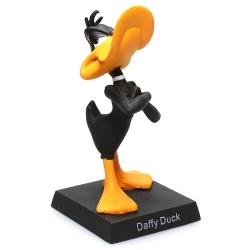 Looney Tunes: Daffy Duck (8cm). PVC figurine, hand painted. 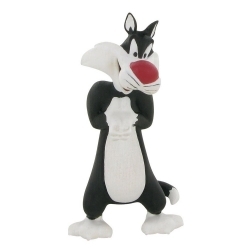 Looney Tunes: Sylvester (8cm). PVC figurine, hand painted. 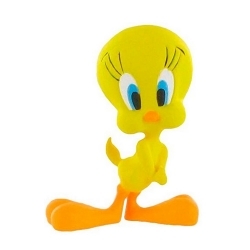 Looney Tunes: Tweety (6cm). 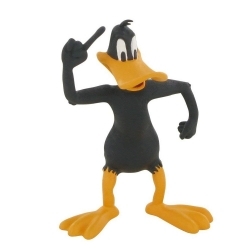 Collectible Figure Leblon-Delienne Warner Bros Looney Tunes Daffy Duck is available in colour. Design & Conception by our artists in our workshop in France. Vinyl statue, 21cm. What's up Doc? 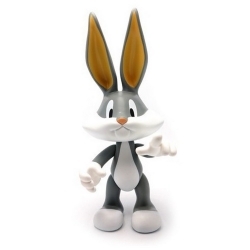 Bugs Bunny is available in colour. Design & Conception by our artists in our workshop in France. Vinyl statue, 30cm. The most unlucky and clumsy cat has his own Artoy! 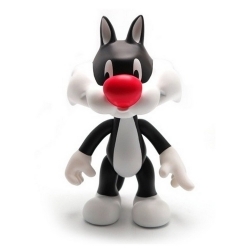 Sylvester is available in colour. Design & Conception by our artists in our workshop in France. Vinyl statue, 22cm. Metal figurine, hand painted. 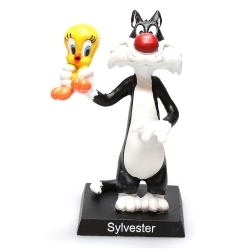 Looney Tunes: Sylvester with Tweety. 7cm. Metal figurine, hand painted. 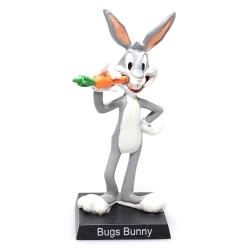 Looney Tunes: Bugs Bunny. 7cm. Metal figurine, hand painted. 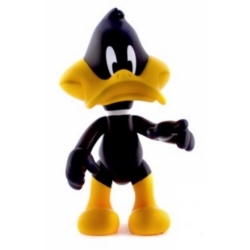 Looney Tunes: Daffy Duck. 7cm.